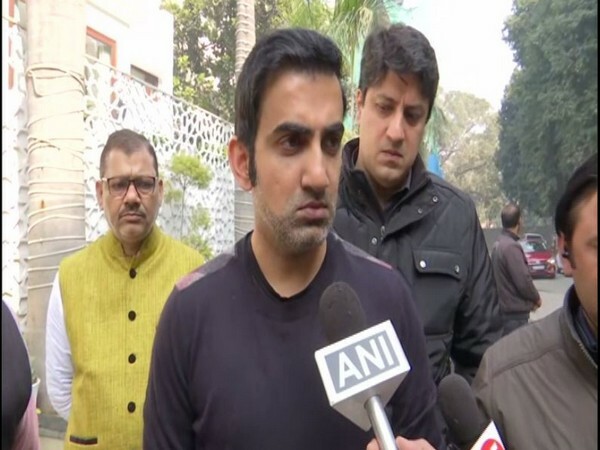 New Delhi [India], Mar 18 (ANI): Indian former cricketer Gautam Gambhir on Monday said that Board of Control for Cricket in India (BCCI) needs to take a decision on the World Cup match against Pakistan. He said that there cannot be conditional bans, one needs to take a decisive move against Pakistan. There has been a huge outcry in the country asking India to boycott the World Cup match against Pakistan after the Pulwama attacks on February 14 in which around 40 CRPF personnel were killed. "This is what BCCI needs to decide. There cannot be conditional bans, either you ban Pakistan from everything or you open everything with them. 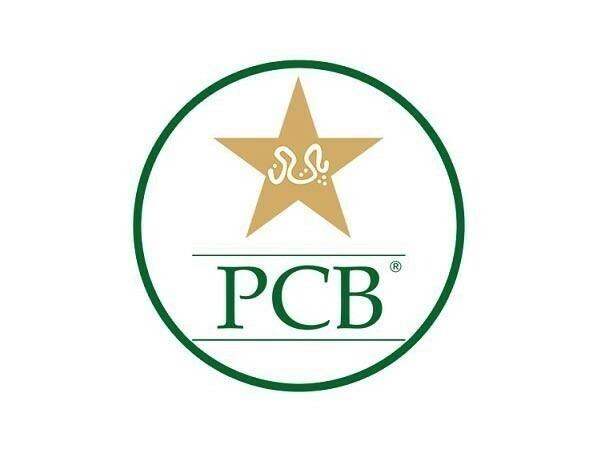 I know it is difficult to boycott Pakistan from the ICC tournaments. We do not play bilateral series against Pakistan, we should stop playing against them in Asia Cup as well, in my opinion," Gambhir told reporters. 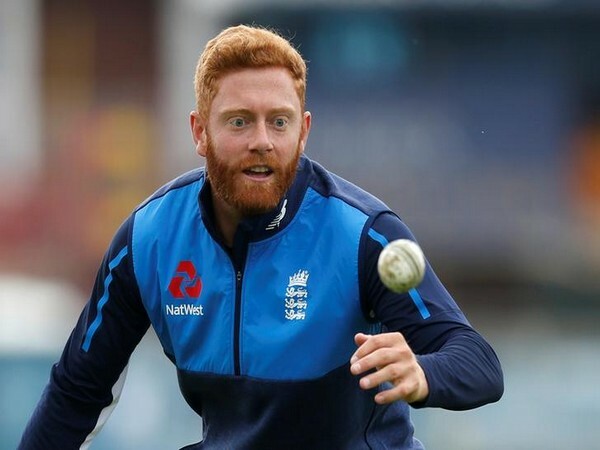 If India decides to boycott the World Cup match against Pakistan, they will end up giving two points to the neighbours, but the former cricketer believes that losing two points are not that important and everyone in the country should be ready to give up two points. "The entire country should be mentally ready to give two points to Pakistan. If India decides to forfeit the game and we fail to reach the semi-finals, the common man should not end up blaming the team," Gambhir said. "My personal choice is there is nothing wrong with forfeiting the game. Two points are not that important, the country's more important. 41 soldiers lost their lives and it is a very big deal. In my personal opinion, lives are far more important than any cricket game," he added. 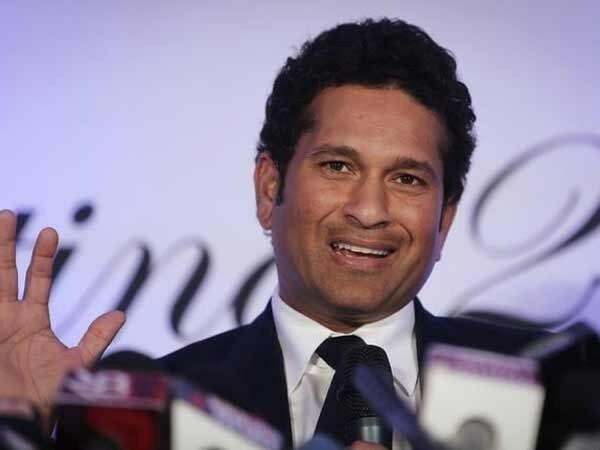 The 37-year-old cricketer was awarded Padma Shri on Saturday. "It has been a great honour. This honour comes with great responsibility. My parents were there and this made it even more special," Gambhir said. The left-handed batsman was instrumental in India's World Cup winning squads. The batsman played match-winning knocks in the T20 World Cup final in 2007 and 50 over World Cup in 2011. 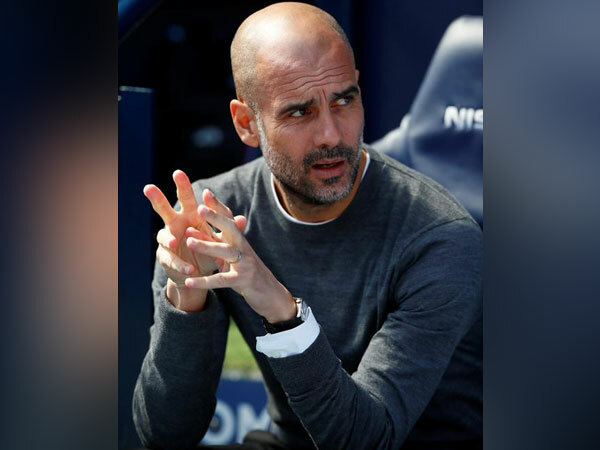 Leeds [UK], Apr 24 (ANI): Manchester City manager Pep Guardiola on Tuesday (local time) claimed that Old Trafford, the home ground for Manchester United, is not scary any more for his team. 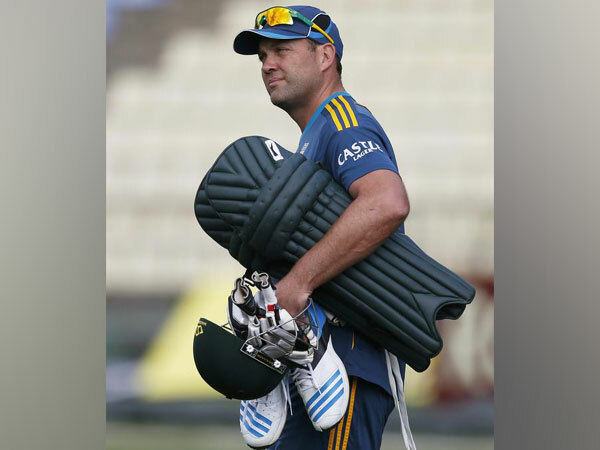 London [UK], Apr 24 (ANI): Kolkata Knight Riders (KKR) coach Jacques Kallis feels Andre Russell will definitely come up higher in the batting order if the situation demands.